The Sugar Bowl will return to the Superdome on New Year’s Day. To mark the occasion, we turn to star player and legendary coach Johnny Majors. Mr. Majors was an All-American halfback, finishing second in line for the Heisman Trophy in 1956. In this edition of NOLA Life Stories, Mr. Majors reflects on his experiences playing for the Tennessee Volunteers in the 1957 Sugar Bowl. Click here for Johnny Majors's oral history.  This NOLA Life Stories interview was conducted by Mark Cave for The Historic New Orleans Collection and produced for WWNO by Sarah Holtz. Bobby Grier was the first African-American to play in the Sugar Bowl. As a member of the Pittsburgh Panthers, Grier played against Georgia Tech on January 2, 1956 — only months after Emmett Till was lynched in Mississippi and weeks after Rosa Parks was arrested in Alabama. Perhaps as expected, his participation was met with opposition: the governor of Georgia insisted that Georgia Tech boycott the Sugar Bowl that year. But the game was played, Grier was its leading rusher, and the Civil Rights Movement continued to gain momentum. On January 1, 1935 Americans were dealing with some big issues: the Great Depression had crippled the economy and the Dust Bowl had scoured the land. But down in New Orleans the mood was celebratory: football players getting ready to meet each other at the inaugural Sugar Bowl. TriPod: New Orleans at 300 returns with a new story about an indigenous sport that became popular before the Civil War.